Your golf swing power originates in your hips. If your glutes aren’t able to fire, stabilize your pelvis, the power you try to generate won’t be effectively transferred. A study of your stabilizers and primary movers will let us know what’s online when you go to swing and what’s taking a nap. 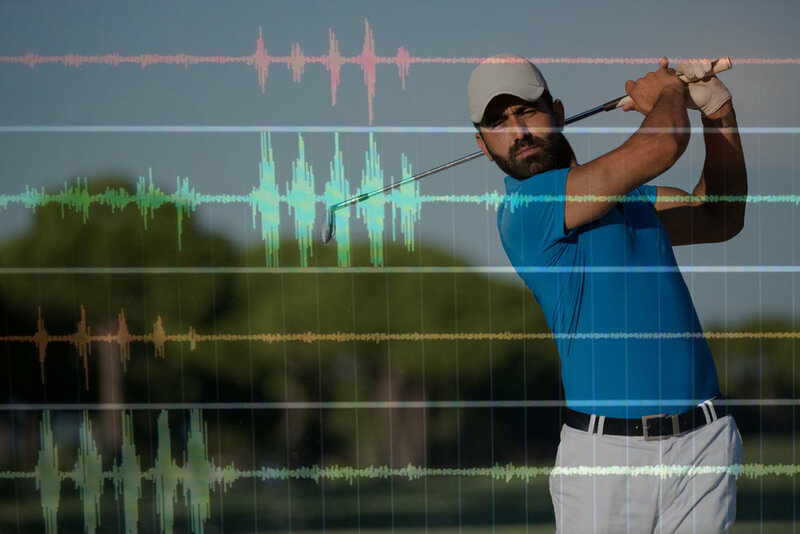 Once we have that data, we immediately make changes that will forever modify your golf game for the better.